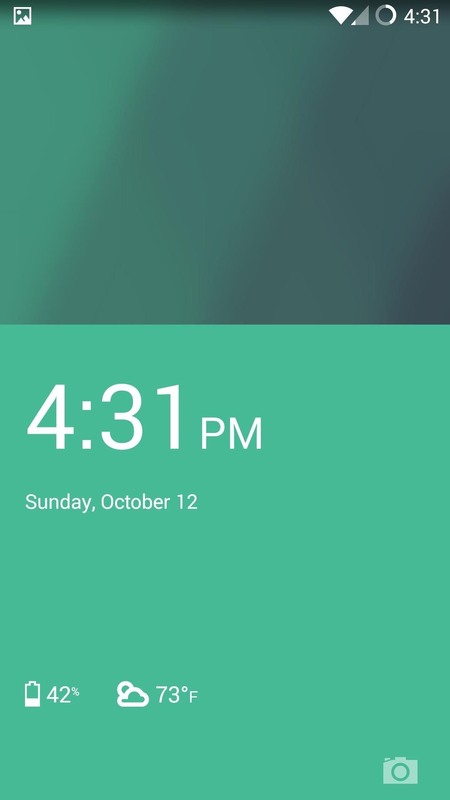 As much as it pained me to lose lock screen widget functionality, I just can't bare changing out the sleek-looking lock screen that's standard on the OnePlus One. The latest OTA introduced a new transparent theme, and while that's a welcomed improvement, I need more options! Developer NunHugger felt my pain and released his own mod to change up the keyguard background. 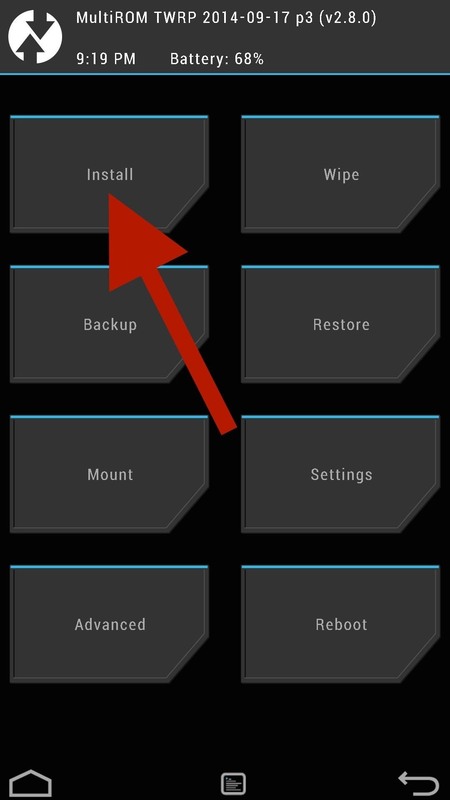 You'll need a rooted OnePlus One with TWRP installed for this guide, but those are a cinch to take care of. The ZIP that you will need to flash in TWRP depends on what version of CyanogenMod you are running. To find your build number, head to Settings -> About phone -> CyanogenMod version. With version number in hand, find the background that is right for your device. Remember that you can only have one background at a time, but you can definitely download as many as you want to try out—you'll just need to flash a new one each time to want to change. All of the zips for the XNPH33R build should work on the newest OTA, but some have reported force-close issues. If you fall into that boat, just flash one of the stock .zips located at the bottom of this guide. Now that you have your ZIP downloaded, it's time to boot into TWRP. If you have Developer Options enabled, you can activate Advanced Reboot to boot into Recovery from your power menu. From TWRP's main menu, tap Install, then select your downloaded ZIP (it should be in your Downloads folder unless you moved it). Once the install is finished, you can reboot your device and enjoy your new lock screen keyguard. If you'd rather have your background change as your wallpaper does, you should check out Dynamic OnePlus One Lock from rush25. His mod uses your system's theme to find and match an appropriate color for your keyguard. This mod comes in ZIP form as well, so download the linked file and flash it in TWRP the same way we did above. 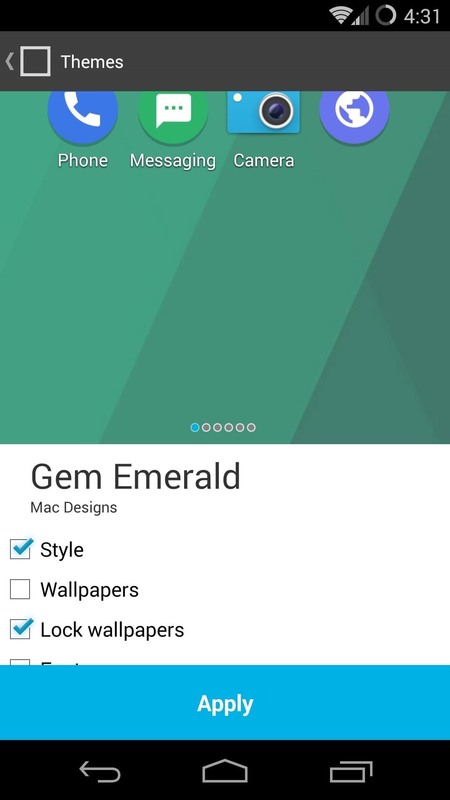 After you boot back up, you can see the mod take effect by changing your theme through the CyanogenMod Theme Manager. If you ever get tired of your themed keyguard, you can go back to stock by flashing the ZIP below that matches your build number. If you run into any issues or just feel like showing off your new lock screen, feel free to drop me a comment below or on our Facebook and Twitter feeds.